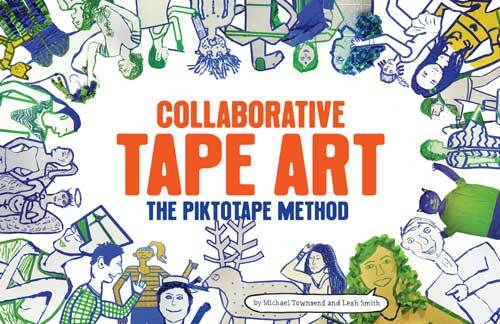 Tape Art in Schools from Tape Art on Vimeo. • View the table of contents. • Read excerpts from the book.